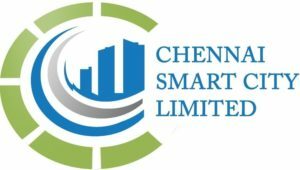 Chennai Smart City is set to hit the Rs 1,000 crore mark for the total cost of projects cleared by it, even as the deadline set by the Central Government for finalising the projects is approaching fast. “We will upload all the projects online. The officials of the Ministry of Housing and Urban Affairs will start tracking the progress of the smart city projects,” an official of Chennai Corporation was quoted as saying by the media. 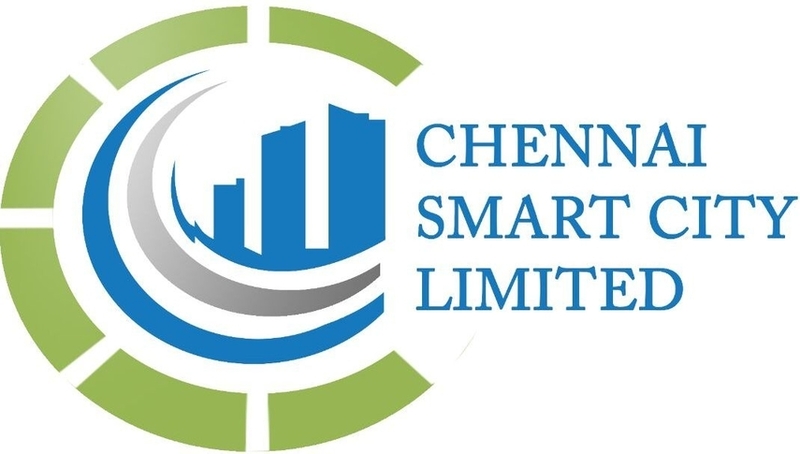 A meeting of the Board of Chennai Smart City Limited is scheduled on Wednesday during which projects worth Rs 438 crore are likely to be cleared. The Central Government has set the deadline for this month for finalising projects for the entire Rs 1,000 crore allocated under the Smart Cities Mission for the five-year period. So far, only five smart city projects worth Rs 15.60 crore have been completed. According to the officials, 77.31 percent of the GIS project undertaken by the civic body has been completed using drone survey. Other projects completed under the Smart Cities Mission include conversion of sodium vapour lamp streetlights to LED lights, development of 28 smart classrooms, Namma Chennai App, eight parks and wastewater recycling plants. However, projects like rooftop solar panels and on-street parking management system are underway and are expected to be completed only by the second half of 2019.